I could still remember the time that I asked my bestfriend to grab me a bottle of Revlon Photoready in Canada. Those were the days when every makeup junkee wants to get hold of this foundation because it was raved by Youtube Community. Housed in a glass bottle with pump, it is definitely one of the first for a drugstore foundation. Revlon sent me these goodies to try out and review on my blog. Sadly, they came in a shade darker. A promising product is the Revlon Insta Fix makeup. 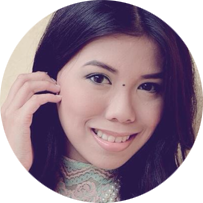 This has a surprisingly high rating on Makeupalley. This is advertised as a skin retoucher. This is a twist up cream foundation with SPF 20 and has a fragrance free formula. The shade I got is also dark for me. :( This blends well when I swatched it and the creamy texture can work well as a foundation or concealer. This costs 725 pesos. The next product is the a balm that promises to prime and removes shine. It also reduces the appearance of pores and fine lines. It reminds of Benefit's Dr. Feel Good Balm. This can be worn before or after makeup to achieve that smoothing effect. This costs 725 pesos. 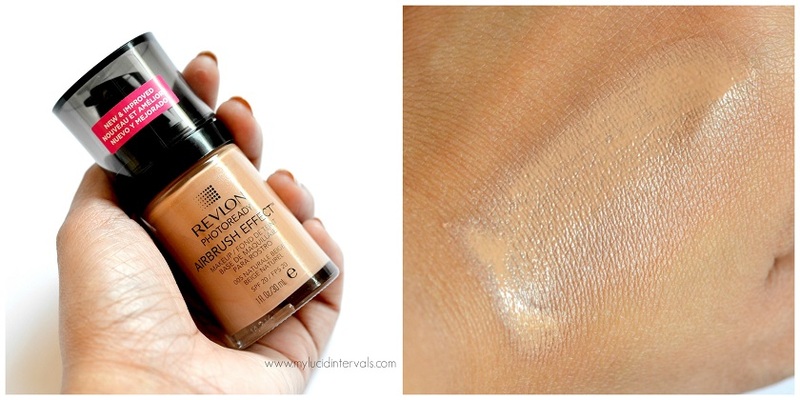 The Revlon Photoready Foundation has a new and improved formulation. This came as a surprise because I love the new consistency. It is smoother with less noticeable shimmers. The color is also buildable and the coverage is on the medium side. The Revlon Photo Ready Airbrush Effect Foundation is formulated with Light Filtering Technology that delivers a poreless and airbrush look. 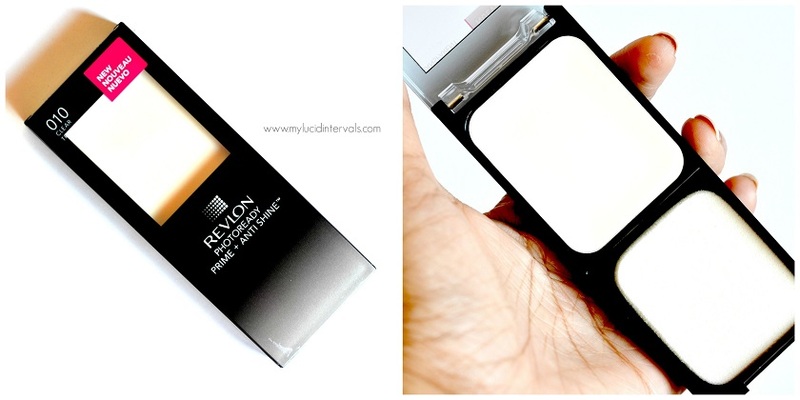 It has SPF 20 and has soft focus pigments (pertaining to the minute shimmers) to create a luminous finish. This costs 925 pesos. As much as I want to do a full review on this foundation, the shade I got, Natural Beige, looked darker and orangey on me.